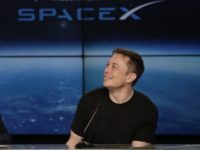 The Pentagon’s Inspector General recently announced plans to begin a review of the Air Force’s certification of the SpaceX Falcon 9 Rocket. 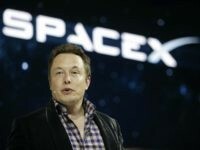 Elon Musk’s space exploration and rocket development company SpaceX has been forced to postpone its first mission for the U.S. Air Force following odd sensor readings. 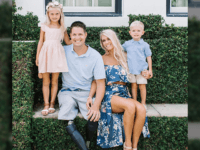 TAir Force veteran Brian Kolfage is vowing to fight Facebook CEO Mark Zuckerberg — all the way up to Supreme Court if necessary — if the social media giant does not reinstate his Facebook pages, which Facebook deleted without warning or explanation. 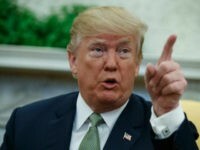 Defense Secretary Jim Mattis on Monday dismissed rampant media speculation of his leaving the administration, after President Trump was asked about the topic on a recent 60 Minutes interview. 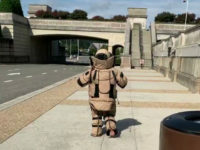 Three Air Force explosive ordnance disposal (EOD) technicians based at Joint Base Andrews in Maryland came to the Pentagon on Wednesday to brief reporters on what it takes to be a member of a military bomb squad. 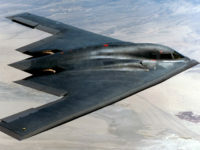 The U.S. celebrated its 71st anniversary of the U.S. Air Force on Tuesday, commemorating the day when the government gave the Air Force its own military branch in 1947. 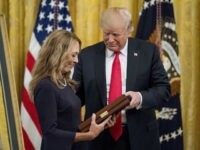 President Trump on Wednesday posthumously awarded Air Force Technical Sgt. 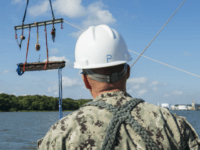 John A. Chapman the Medal of Honor. 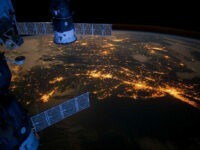 The Pentagon is expected to send an interim report to Congress this week on how best to stand up the “Space Force” or some other kind of defense agency devoted to countering military threats in space. 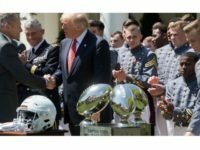 President Trump presented the West Point Black Knights earlier this week with the Commander-in-Chief’s Trophy at a Rose Garden ceremony at the White House. 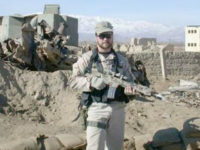 An Air Force airman killed in Afghanistan during an exchange of fire between U.S. special ops forces and al-Qaeda fighters in 2002 will receive the Medal of Honor, according to a report. 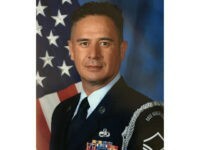 A veteran forcibly removed from a military retirement ceremony two years ago filed a lawsuit Monday against the Air Force claiming that the military violated his First Amendment rights. 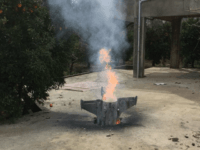 TEL AVIV – The downing of an Israeli F-16 by Syrian air defenses two weeks ago was due to pilot error, an investigation carried out by the Israel Air Force published Sunday found. 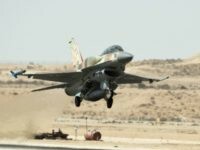 TEL AVIV – Syrians who are being persecuted by the Assad regime have expressed support for Saturday’s airstrikes by Israel in the embattled country, social media posts in the days since have shown. 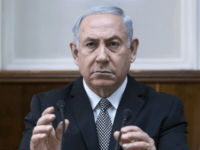 TEL AVIV – Prime Minister Benjamin Netanyahu is said to have warned Iran via European leaders in recent weeks that he would respond militarily to any provocation, an Israeli TV report said Sunday. 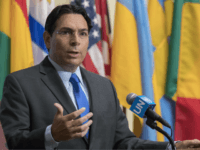 TEL AVIV – Israel’s envoy to the UN Danny Danon called on the UN Security Council to condemn Iran for its “dangerous actions” after the downing of an Israeli F-16 on Saturday. 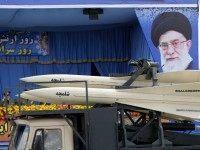 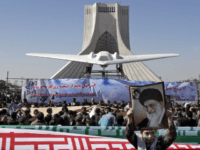 TEL AVIV – The Iranian drone intercepted by the Israel Air Force on Saturday is a relatively new stealth model with a design that appears to have been stolen from a U.S. drone that was shot down by Iran in 2011. 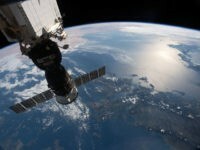 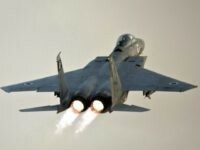 TEL AVIV – Israel caused serious harm to Syria’s air defenses with Saturday’s strikes, the IAF Air Staff Commander Brig. 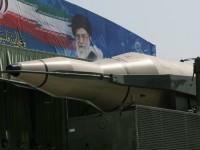 Gen. Tomer Bar said after the IDF responded to the incursion of an Iranian drone in Israeli airspace. 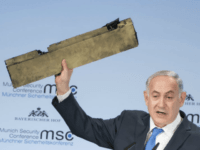 TEL AVIV – The U.S. has said Israel has its full support in defending itself after its air force struck Iranian and Syrian targets inside Syria on Saturday in response to the incursion of Iranian drone in Israeli airspace and the downing of an F-16. 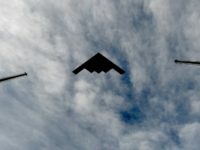 The logistical arm of the Department of Defense (DOD) has improperly documented hundreds of millions in spending on everything from construction projects to computers. 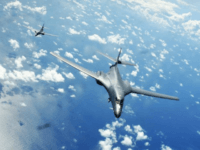 TEL AVIV – U.S. forces are arriving in Israel in preparation for Juniper Cobra, a major joint military drill launching next week that will simulate a war in which the Jewish state comes under attack with thousands of missiles. 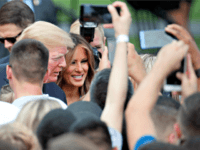 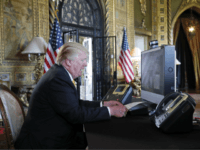 “Everyone is talking about the progress you’ve made,” Trump said in a video conference call from his Mar-a-lago club in Florida, noting their excellent progress in just three to four months. 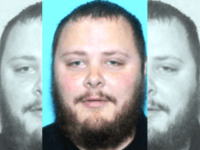 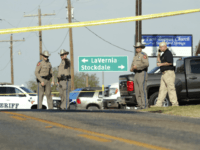 Vice President Mike Pence stood outside the church on Wednesday, where one man murdered 26 people, promising that the U.S. Air Force will complete a review within “days” of how the USAF failed to report the shooter’s criminal history.